If you have BP solar panels installed on your home or business, you may be entitled to replacement of the solar panels and/or a new inverter from a class-action lawsuit. The lawsuit claims these panels are defective and prone to junction box failures which could cause burn marks at the junction box, shattered glass, and a potential fire hazard. The defendants deny these allegations. How can I see if I qualify for replacement panels? 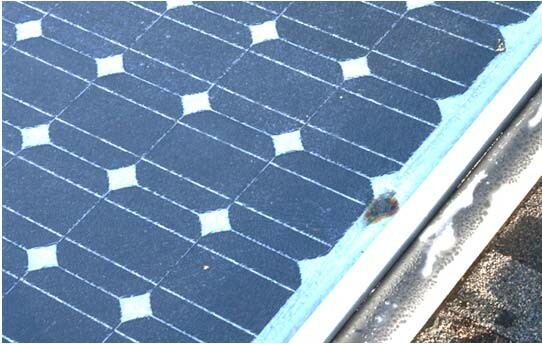 Call Solarponics Service Department and we can help you determine your claim eligibility. (805) 466-5595.